Get an incentive of up to 75 percent for improving the energy efficiency of an existing pump system, or up to 10 percent when installing an efficient new one. Incentives are also available for repair and replacement of worn irrigation components. Idaho Power offers a credit to irrigators who voluntarily allow us to turn off pumps during extreme peak electricity usage, June 15 to Aug. 15. Specific irrigation customers in the company’s service area qualify to participate. Our agricultural representatives will help you plan a new system or modify an existing system with an eye toward energy efficiency. Find out which improvements qualify for an Irrigation Efficiency Menu incentive or an Irrigation Efficiency Custom incentive. 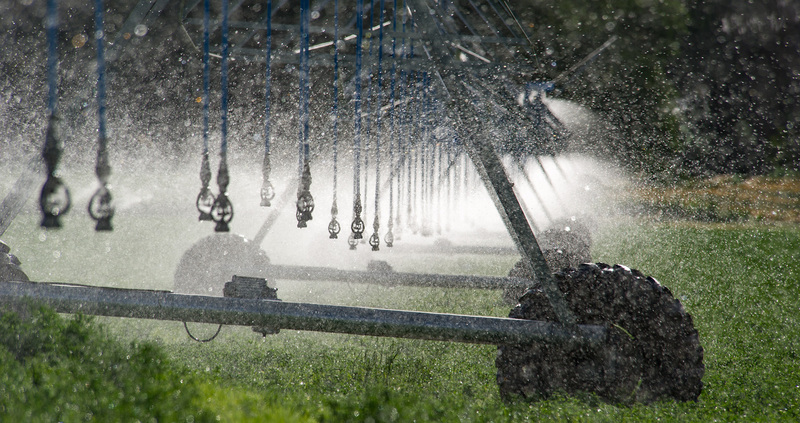 Stay up-to-date about the latest agricultural and irrigation customer news and information. Read about successful energy-saving projects and learn how our agricultural and irrigation customers benefit from energy-saving improvements. Get links to helpful agricultural irrigation information and resources.